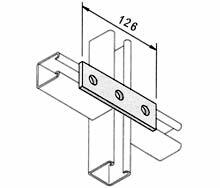 Ashish Exports is the manufacturer, supplier and exporter of a huge variety of Strut Brackets that is intended at par with international superiority principles and customs. 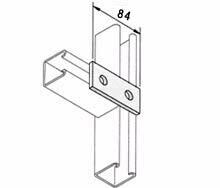 These brackets are identified for their superiority aspects such as durable manufacture, consistency, stability and decay confrontation. 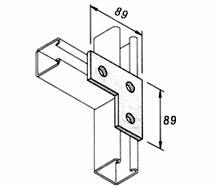 We as well provide customization of strut brackets as per the requirements furnished by our customers to accomplish their precise demands. 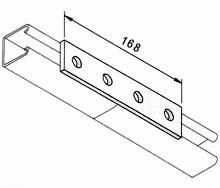 All of the products are extant in SS-304 & 316 grade. 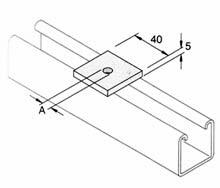 The size of all of Strut Brackets is different such as A-501, A-502, A-503, A-504, A-505, A-518, A-519, A-511, A-512, A-507, A-522 and A-506. 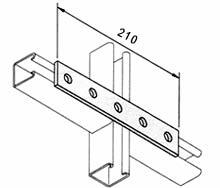 All Strut Brackets are available in SS-304 & 316 grade.